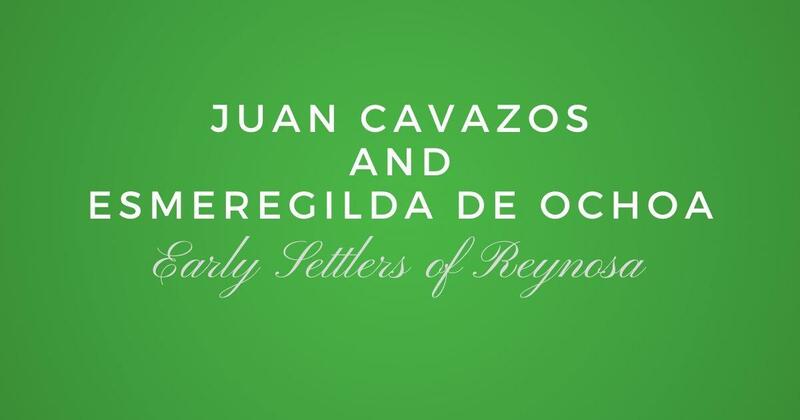 Jose Rolando Cano has taken the time to comb through indexes and also documents of Reynosa marriages to compile a list that will be very useful to anyone researching the Cano and Cantu last names in Reynosa. 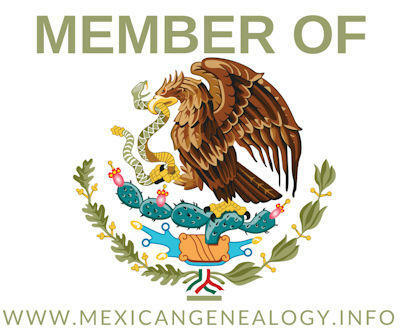 If you find any other couples that you feel should be included in this eBook please feel free to contact Rolando so that he may include them in a future update of this eBook. Note: You need to log in first in order to be able to download this eBook.